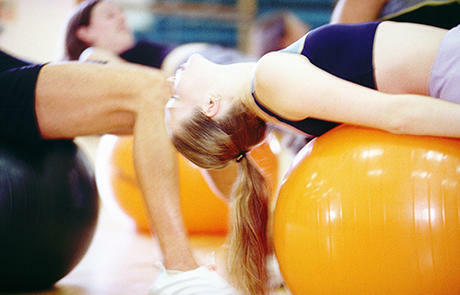 Many gyms offer specialized programs to help cancer patients manage their health. Here are some ideas to help you start a program of your own. 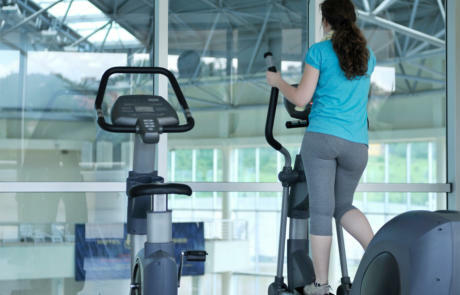 What Makes Health Club Weight Loss Programs Successful? 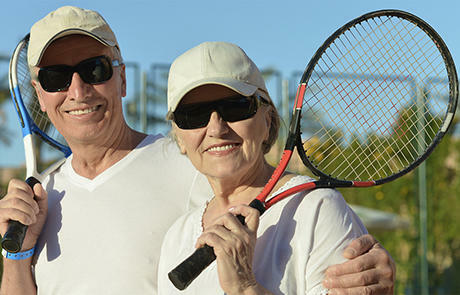 It’s never too early for club operators to start planning for the post-New Year influx of people ready to get healthy and lose weight as part of their resolutions. I Want to Launch a Health Promotion Program... Where Do I Start? 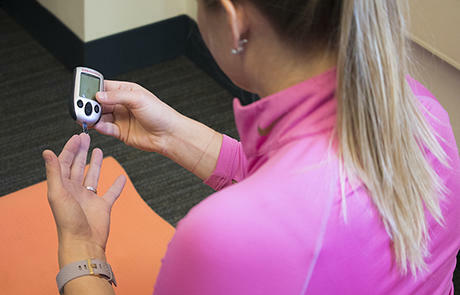 Launching a health promotion program may seem like a big undertaking, but these three simple steps will help you determine where to begin.